Trex Revealed was commissioned by Globe Creative and Orient Unlimited. 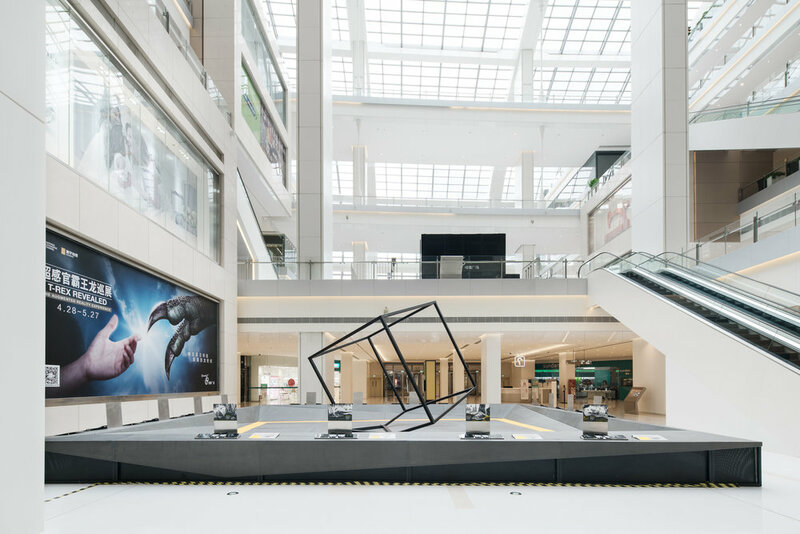 Studio Cassells helped create ‘T-Rex Revealed’, a travelling exhibition in augmented reality, to tour through 7 cities in China, visiting premier retail destinations and museums. 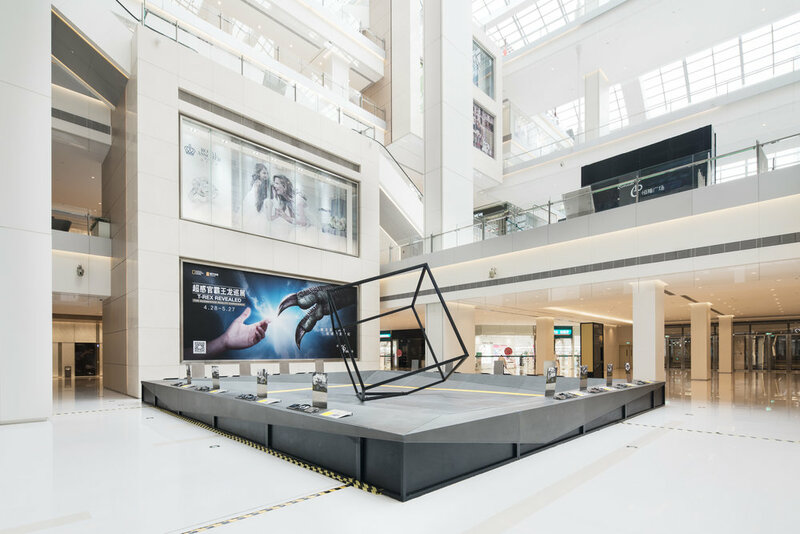 The world’s first ‘invisible’ dinosaur exhibition; the exhibition was a no bones, no fossil - pure immersive augmented reality experience addressing myths and revealing what is actually known about our most famous carnivorous dinosaur. 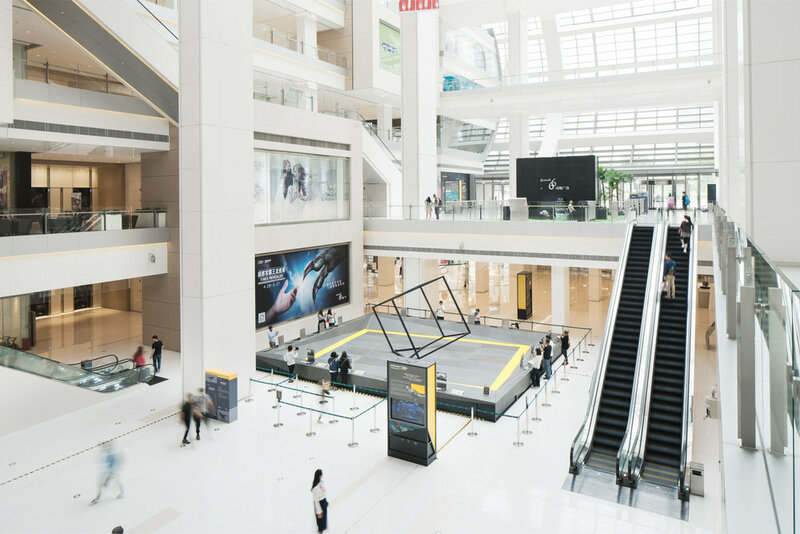 Studio Cassells Scope included, concept design, detailed design of the set, and exhibition design, exhibition graphics, liasing with the Multimedia provider, and quality checking the installation.